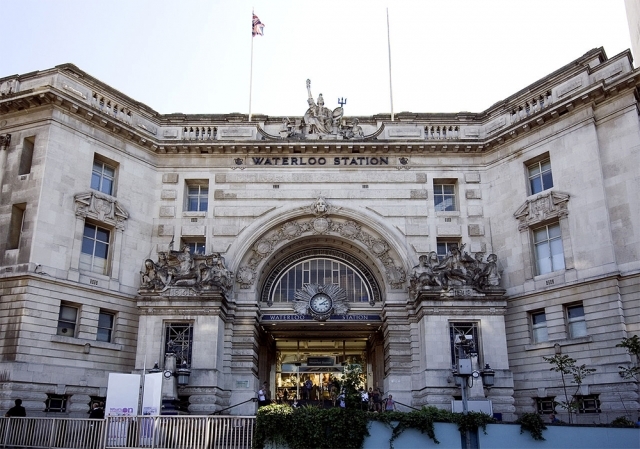 Waterloo station may not be an obvious choice for a favourite history place. It is big. It is busy. It’s a place that people pass through rather than linger. Yet its story is interesting. If time permits, an hour spent exploring is a rewarding experience.